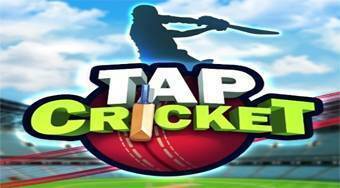 Do you like Tap Cricket? Share it with your friends. Play popular cricket and try to blow up each hit ball.